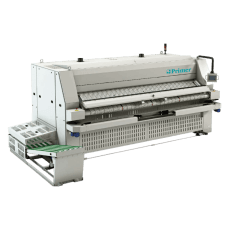 Primer light commercial, heavy duty machines designed and built by commercial manufactures, not domestic ones like some on the market. 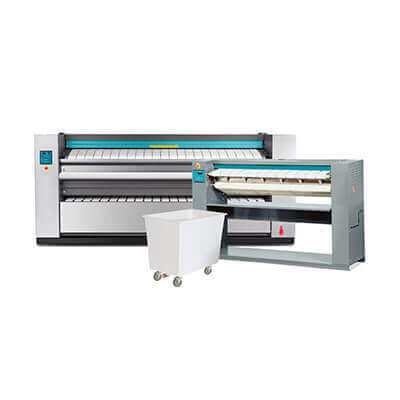 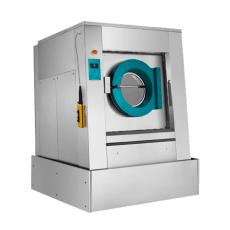 The Primer 8kg and 10kg heavy duty range built by commercial manufacturers with 15,000 hrs bearing life as appose to a 4,000 with some heavy duty machines on the market is just one of the differences to consider before you make a purchase. 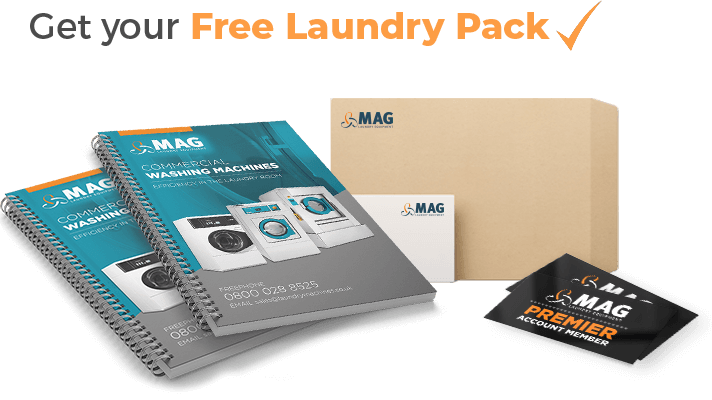 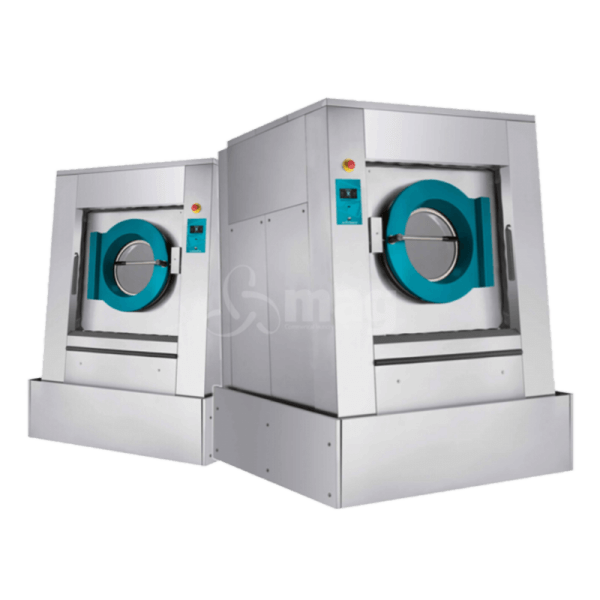 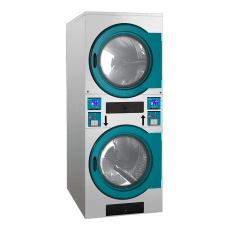 To ensure you maximize your laundry’s efficiency, our specially designed stack systems will enable you to double capacity in the space of a single machine and are available in washer/dryer or dryer/dryer combinations. 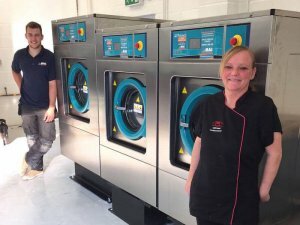 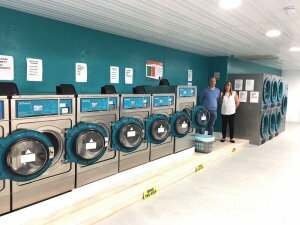 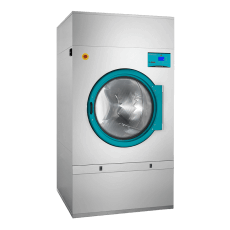 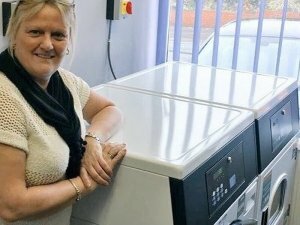 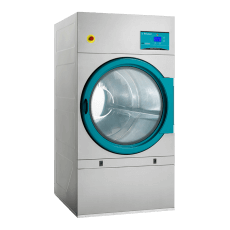 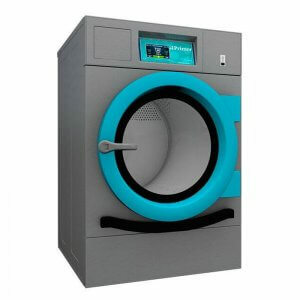 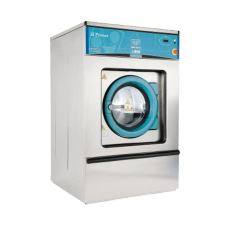 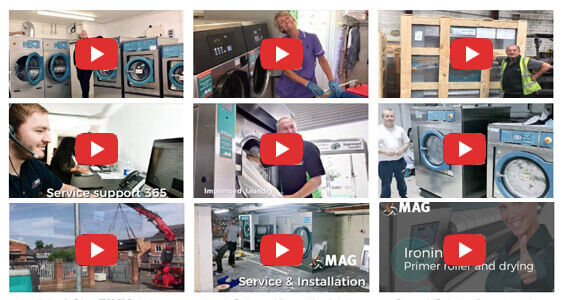 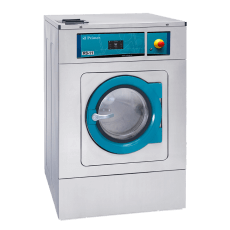 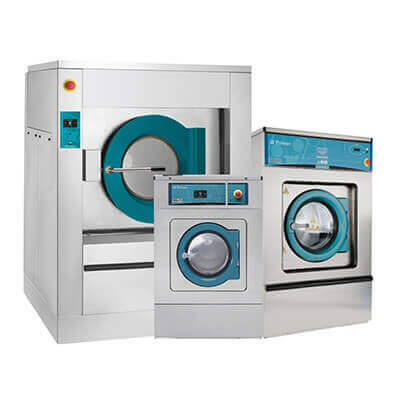 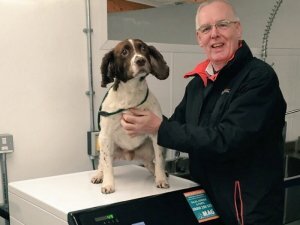 Primer presents its new range of professional 8 and 10 kg washers and tumble dryers, full of innovative features and models. 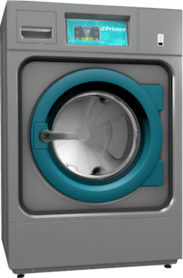 This makes Primer more versatile, thus being able to adapt to any market need. 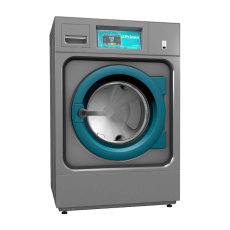 The new T2 microprocessor with a wide touch screen and multiple functions is an important step forward for a user-friendly and intuitive programming. 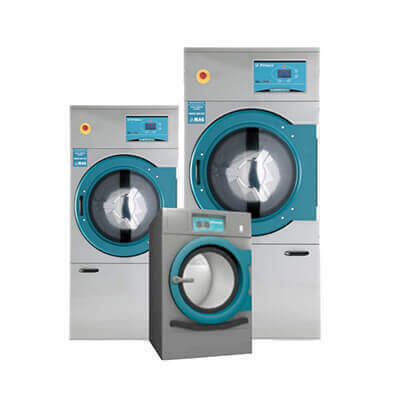 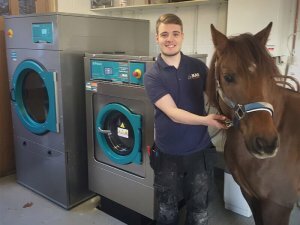 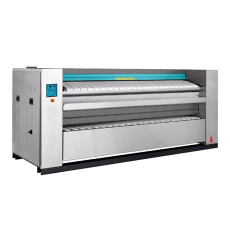 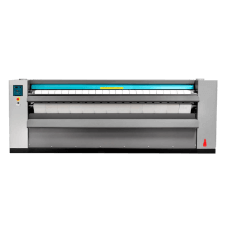 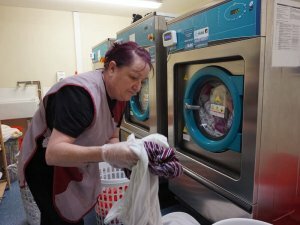 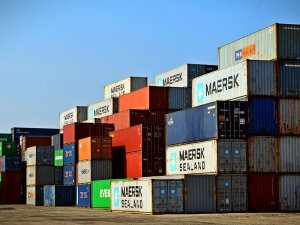 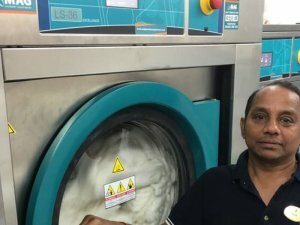 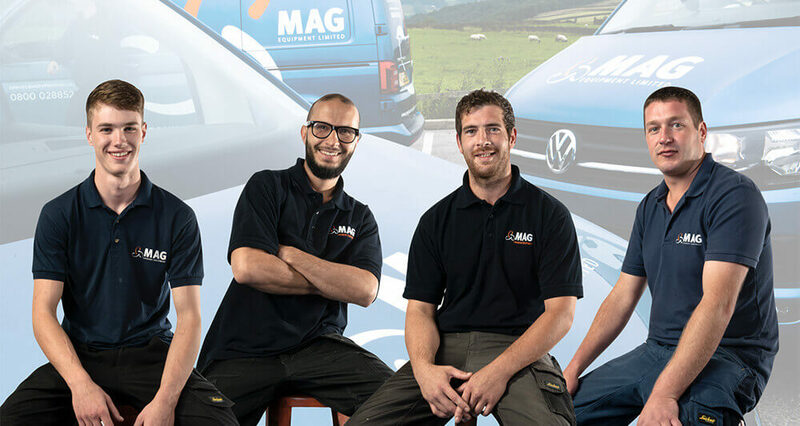 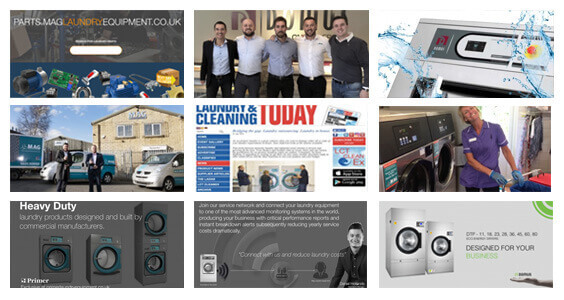 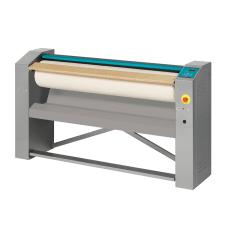 We have worked on technological developments towards energy efficiency as well as water and chemical savings, making the use of Wet Cleaning possible in all our machines.